This course is already fully booked. Please stay tuned for announcements of our next workshops. I am based in Mumbai. Please let me know if any openings are available for this course. I will book tickets accordingly. Looking forward to hearing from you. Esha, thanks for reaching out. 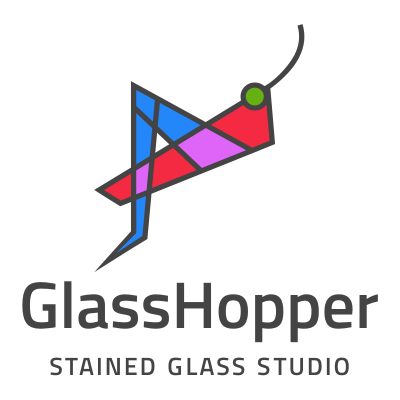 Please register for the workshop (http://glasshopper.in/events/) that suits your schedule or work with us via our facebook page. Am looking forward for aMosaic Workshop.Please let me know when is the next class planned. Thanks Raunak for your interest. There are no workshops planned for May 2017. 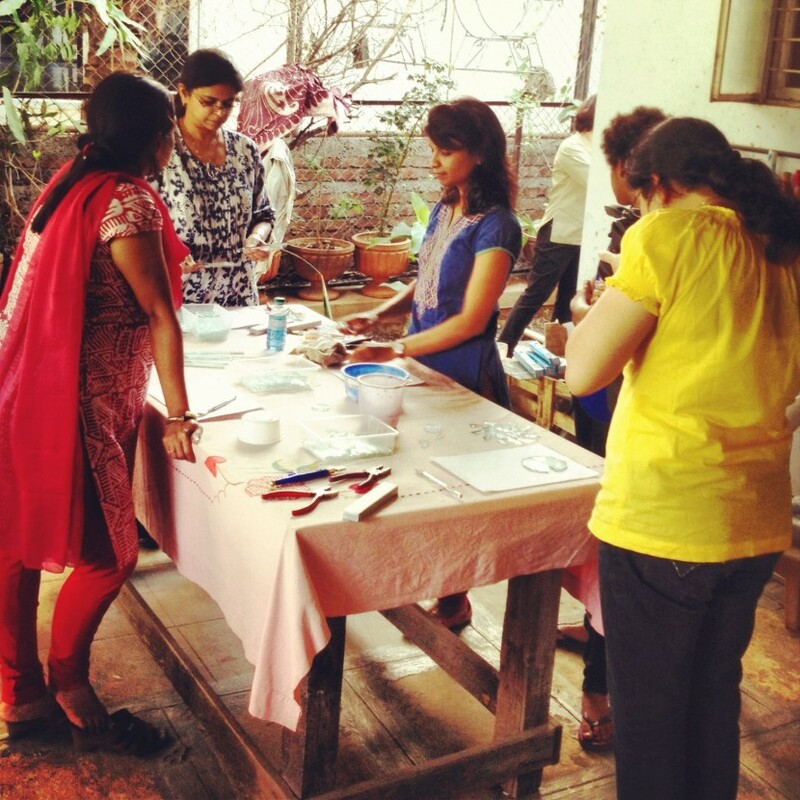 Do join us on facebook page to get most latest updates on workshops.